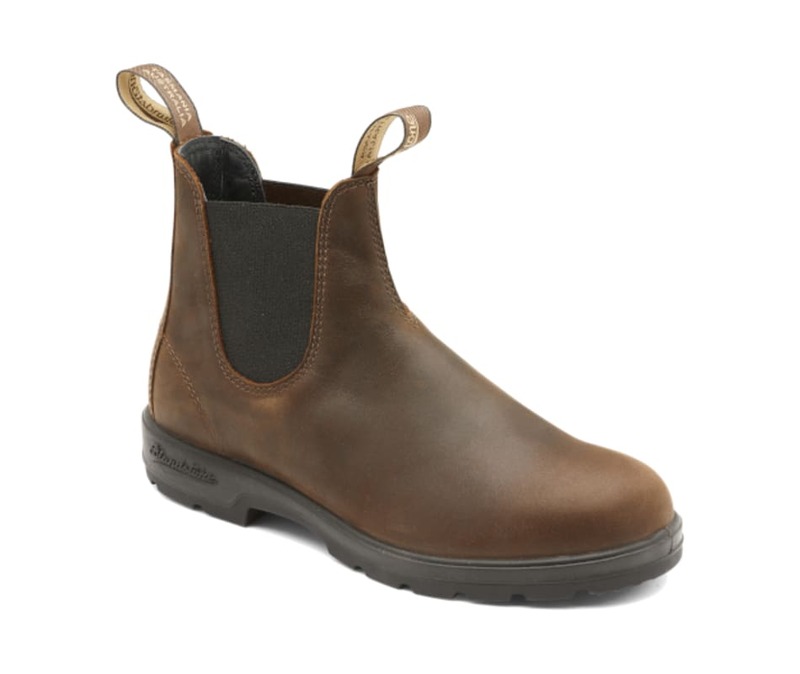 Everything you love about the Blundstone original boots, turned up to max. Supple leather, leather-lined. More comfort. More protection. More places to see and go.